The Times on Saturday came up with a bizarre report looking into how Zlatan Ibrahimovic almost signed for Sunderland. 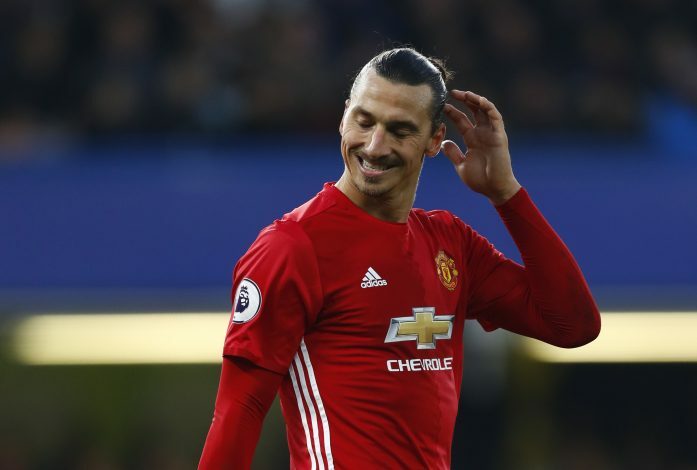 Now thriving at Manchester United in the tail-end of his colourful career, Ibrahimovic still manages to silence his doubters who continuously question whether he can perform in the Premier League. He’s netted 10 goals in his last 9 appearances in all competitions, and he’s still on fire. Manchester United will face Sunderland at Old Trafford on Boxing Day, and few would be surprised to see the Swede on the scoresheet yet again. For the record, no team has managed to win more top flight games on Boxing Day than United. The story comes from 2002, when Zlatan was still at Ajax at the start of his journey. Peter Reid was then in charge of Sunderland, while the Black Cats were looking at how to replace Niall Quinn. “When we spoke with Beenhakker, we were told that they didn’t want to sell. But nevertheless we made an offer in the region of £3 million. Beenhakker rejected it, but we managed to extend the conversation, in which I found time to call my chairman Bob Murray. He said, ‘If you think one million more will do it, go for it. But Ajax maintained their stance and said that their striker was not for sale, and Sunderland eventually settled for Tore Andre Flo and Marcus Stewart instead. Oscar now is amoney maker and his going to do it.